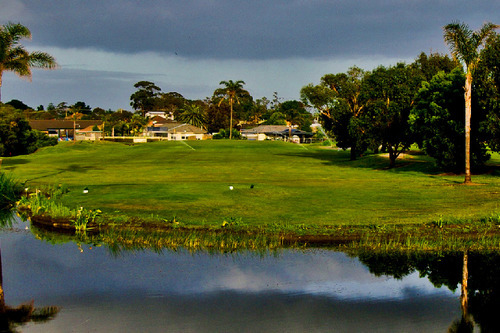 Boasting a challenging but easy walking 18 hole golf course, four day/night tennis courts and a swimming pool, Safety Beach Country Club welcomes the public and provides an ideal setting for a great day in the sun. BBQs, bar and coffee shop make for a relaxing 19th hole. Social Groups are welcome and rates are low. 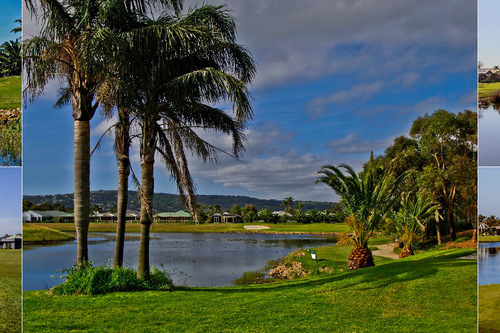 The Clubhouse is close to a beautiful beach, Martha Cove and wineries. 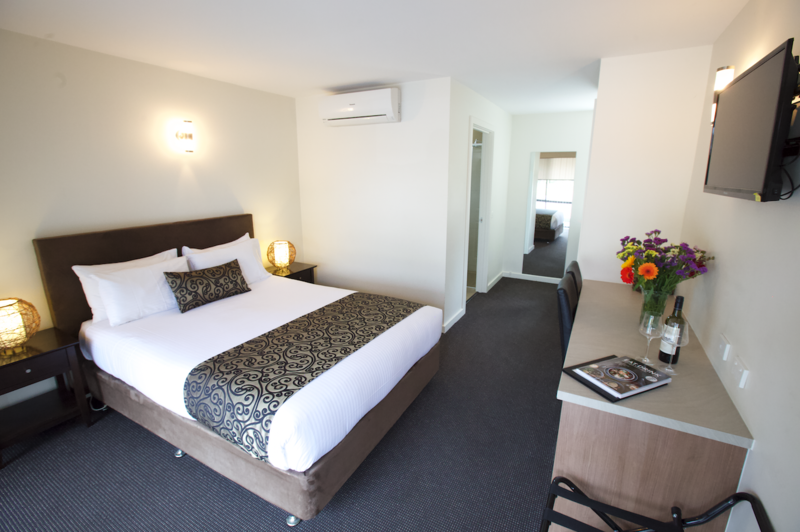 Within easy access to Melbourne and its suburbs, it is well worth a visit to this beautiful and tranquil facility. Situated snugly in a beautiful location 1 km from the beach between Mount Martha and Arthurs Seat, it has the best of everything. The Golf Course alone winds through the estate with 500 mature trees. There are 22 beautiful lakes and a myriad of bird life, wonderful walking paths and peace and tranquillity for all. The Estate is overlooked by Arthurs Seat and Mount Martha, is a 10-minute drive from Mornington and within a few minutes from Peninsula wineries and within easy access to Flinders, Red Hill, Sorrento and Portsea – in fact the whole of the Peninsula opens up to you.